What’s with all the trucks? The Garden at 485 Elm utilizes some very large items. 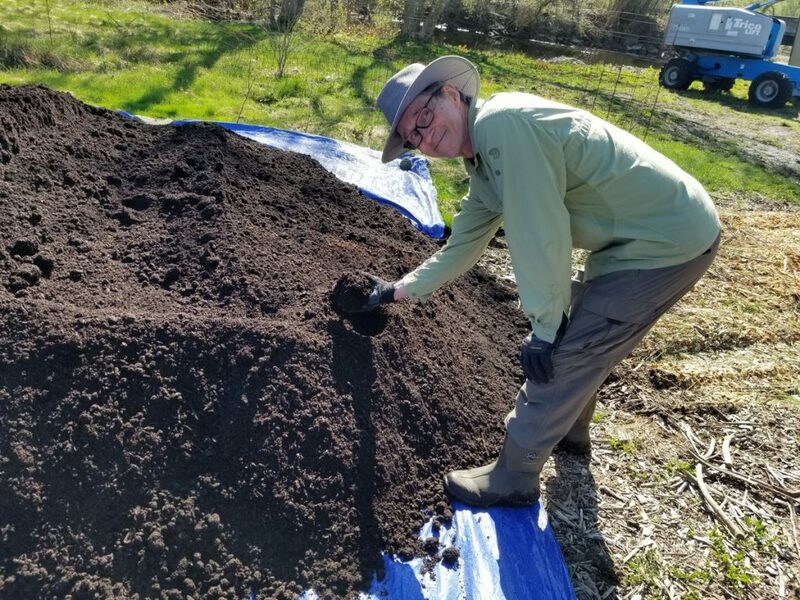 Chris is pleased with what this beautiful Vermont Compost will do in the garden.